Welcome to RP Executive. 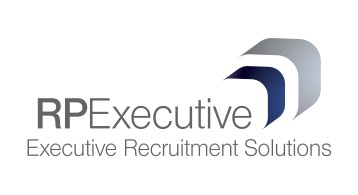 Operating as a niche specialist across the executive marketplace, RP Executive differentiates itself from much of the competition through the experience levels and knowledge of it's consulting personnel who share, on average, a track record of 50 years of senior-level recruitment. With almost 20 years recruitment experience at a senior management level, Nick has built a well-developed network of executive level stakeholders across the Midlands. Nick is committed to providing highly informed, professional and value-adding recruitment support to Executive level professionals across the region. Rob has over 20 years experience in the senior recruitment space. Rob has a wealth of experience in recruiting senior placements across the boardroom. He works closely with his clients to ensure he understands their business needs and then sets about delivering suitable candidates.